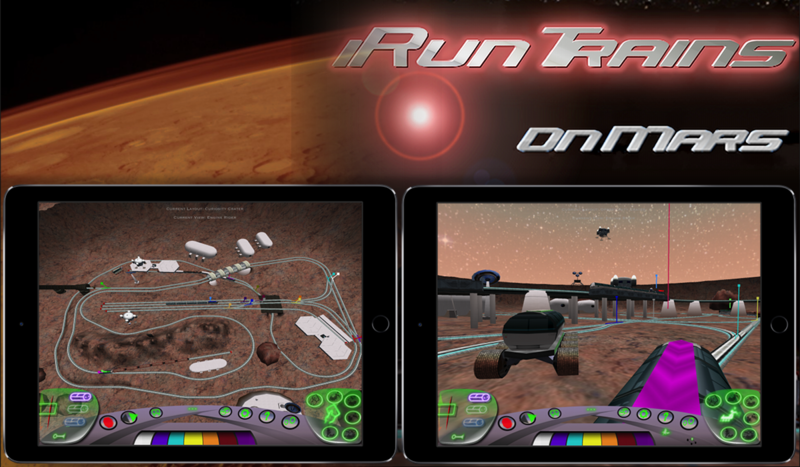 Explore the mystique of the Red Planet by monorail, right from your iPad! 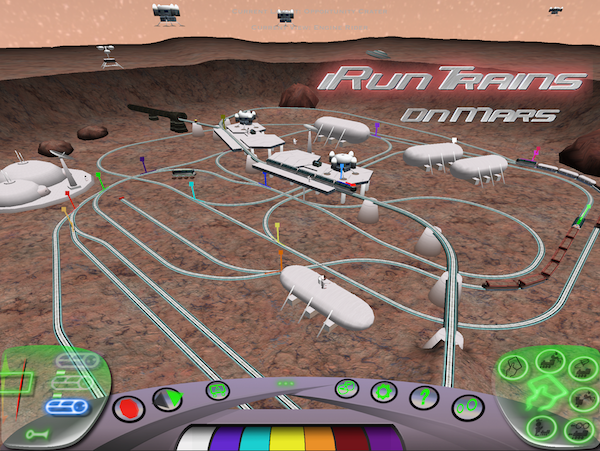 Fully control your futuristic, space trains across Mars. 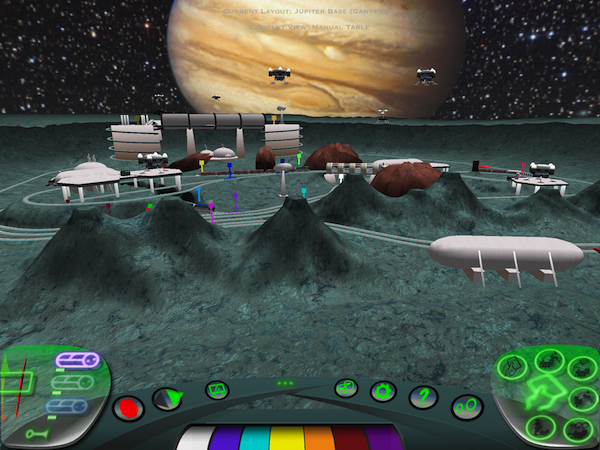 Same fun as its Earth-based sibling, but it’s all-new, featuring original models, 3D sound, trains, controls and scenery. 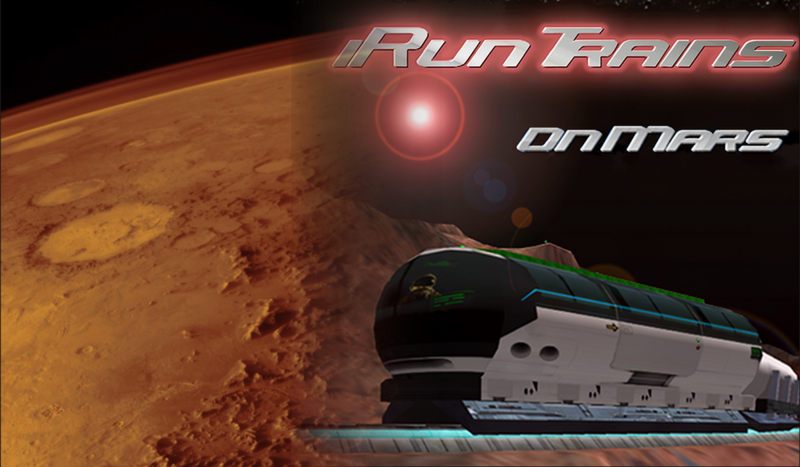 Onomaly co-developed iRunTrains with Code-Puppy Software. - Mars and Jupiter bases! Real Martians ride the trains! Spy Martian bases, vehicles & astronauts! 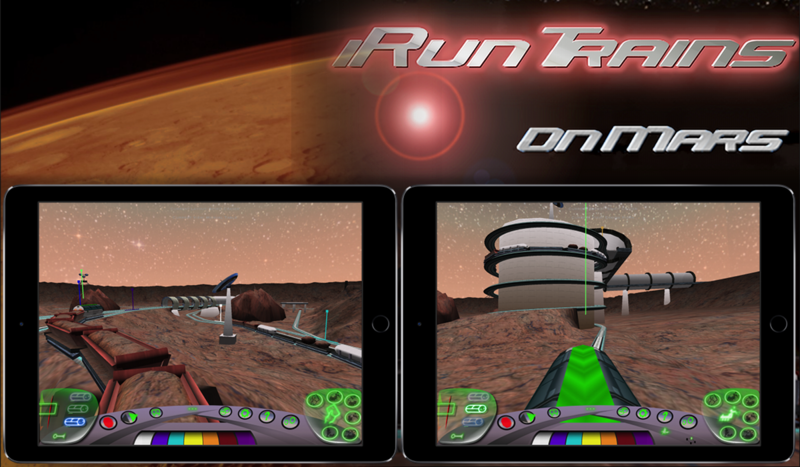 Download iRunTrains on Mars from the App Store today! Whistle-stops at some wonderful Martian craters! Travel to Mars or Jupiter's moon Ganymede! These trains are literally out of this world!